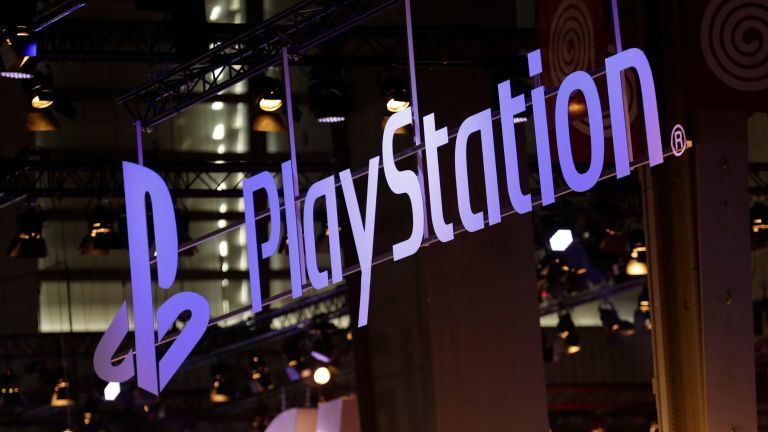 "There will be one more console generation"
Ubisoft CEO Yves Guillemot believes that the PS5 will be the last traditional video game console made by Sony. The news comes mere weeks after the CEO of Sony Interactive Entertainment, John Kodera, confirmed that there will be no new PlayStation before 2021, with the Japanese maker needing to "depart from the traditional way of looking at the console life cycle”. This commentary from Guillemot tallies well with what we reported on back in April last year, too, with the rise of paid-for streaming services like Xbox Game Pass and PlayStation Now heralding in the end of the console war by 2020. The idea that the PlayStation 5 and Xbox Two will be the last traditional, hardware-focused consoles, also make sense in light of rumours of a new portable, 5G-equipped PlayStation console, that would allow people to stream hot AAA games from the cloud no matter where they were. Interestingly, Guillemot proceeds to state that he doesn't think the collapse of the old home console delivery model is necessarily a bad thing, with the ability to stream AAA games onto more screens one of the biggest innovations coming out of the gaming industry right now. "It is going to help the AAA game industry grow much faster. We have to work on the accessibility of those games, to make sure they can be played on any device, but the fact that we will be able to stream those games on mobile phones and television screens without a console is going to change a lot of the industry." "I'm a little more bullish on people having local hardware to run games for many, many years. What we will find is more people playing the quality of games we're used to seeing on a console on other devices. But that doesn't mean this experience of playing on my television with a great sound system and great frame-rate and great resolution is going to go away that quickly. What you'll see is a diversifying of the places where people can play great content."